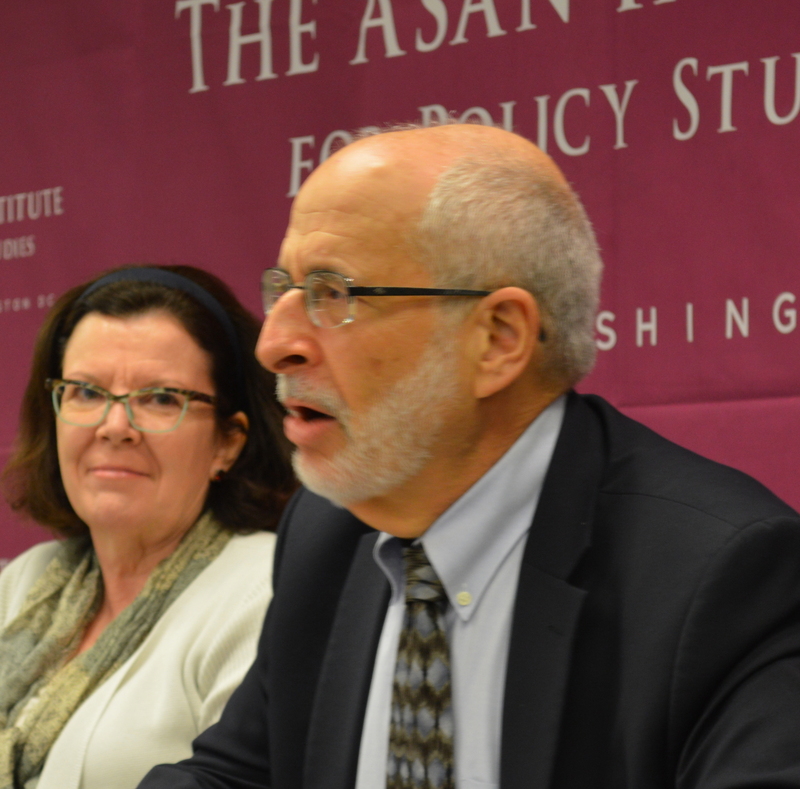 The Asan Institute for Policy Studies hosted an Asan Seminar titled, “Misunderstanding Asia: Failures of Past IR Theory and Lessons for Today” in conjunction with the release of Misunderstanding Asia: International Relations Theory and Asian Studies over Half a Century edited by Gilbert Rozman on Wednesday, June 10, 2015 in Washington, D.C.
International relations theory has repeatedly failed to grasp dramatic changes occurring in East Asia. Asia has long remained peripheral, approached deductively based on findings drawn from the Euro-Atlantic region rather than through the prism of area experts and debates within the region. In this volume, experts on East Asia focus on each of the past five decades to explain the weak predictive power of traditional IR theory as applied to the region and uncover the true forces driving change. While recognizing that realist and liberal theories have vied for preeminence in recent decades, this book showcases the rise of constructivist (national identity) theory. Gilbert Rozman’s chapters on each decade cover theoretical issues including strategic triangles, rising powers, regionalism, and Eastern vs. Western civilization. Contributors also examine other triangles, bilateral relations, and views of theory within the region. Parallel chapters explore historical legacies of growing relevance in China, Japan, and Russia in the 2010s, and the Korean Peninsula figures heavily throughout as a challenge to theory. 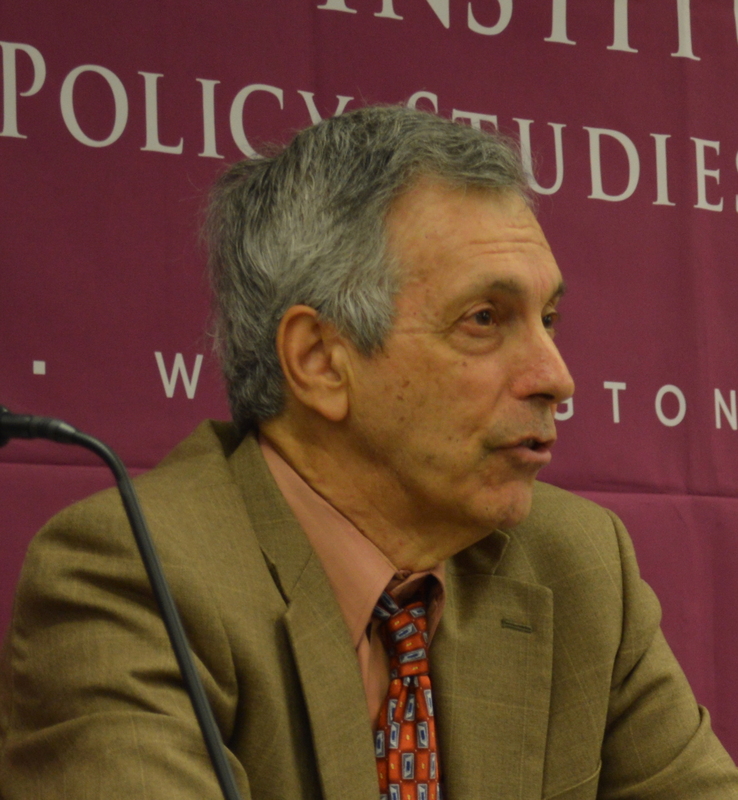 Jonathan D. Pollack is a senior fellow in the John L. Thornton China Center and the Center for East Asia Policy Studies at the Brookings Institution. A specialist on East Asian international politics and security, he has published extensively on Chinese political-military strategy, U.S.-China relations, the political and security dynamics of the Korean Peninsula and U.S. strategy and policy in Asia and the Pacific. His latest publication, No Exit: North Korea, Nuclear Weapons, and International Security, was published in May 2011 by Routledge for the International Institute for Strategic Studies. Sheila A. Smith, an expert on Japanese politics and foreign policy, is senior fellow for Japan studies at the Council on Foreign Relations (CFR). 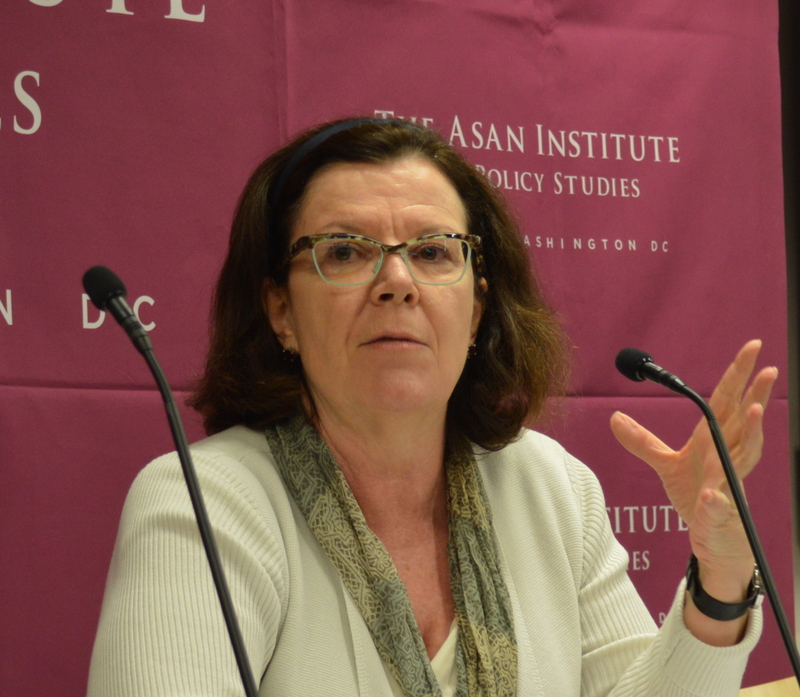 She is the author of Intimate Rivals: Japanese Domestic Politics and a Rising China (Columbia University Press, 2015) and Japan’s New Politics and the U.S.-Japan Alliance (Council on Foreign Relations, June 2014). Her current research focuses on how geostrategic change in Asia is shaping Japan’s strategic choices. In the fall of 2014, Smith began a new project on Northeast Asian Nationalisms and Alliance Management. 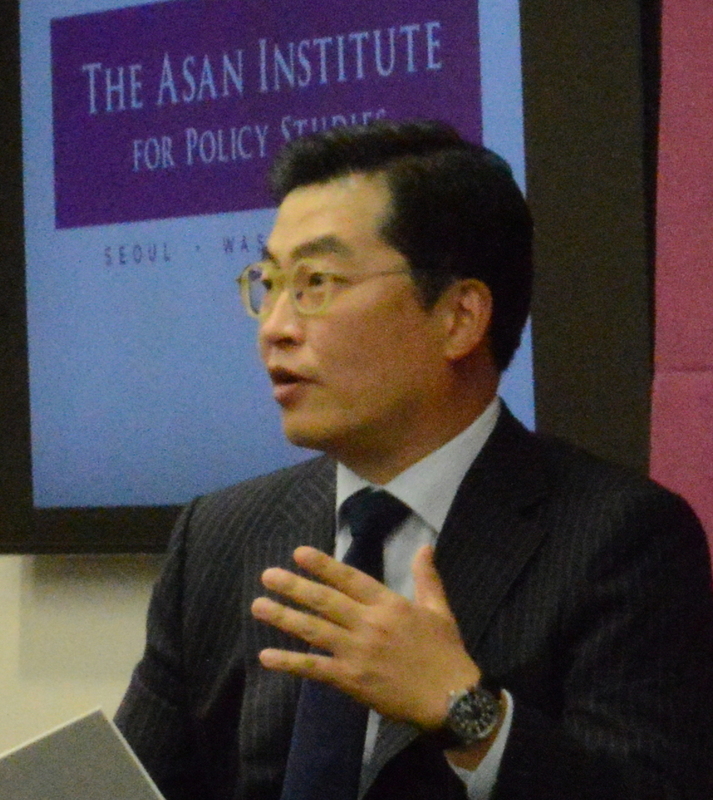 Woo Jung-Yeop is a research fellow and director of the Washington, D.C. Office at the Asan Institute for Policy Studies. Previously, Dr. Woo was a Postdoctoral Fellow at the Korean Studies Institute at the University of Southern California and an Associate Analyst for Gallup Korea and the Korea Research Company. His research focuses on foreign military intervention in civil wars and the relationship between foreign policy-making and public opinion. He received a B.A. from Seoul National University, M.P.P. from Georgetown University, and a Ph.D. in political science from the University of Wisconsin-Milwaukee.